You Should Be Listening to...Marmozets: Major System Error - For Your Reading Entertainment. Say what you want about mainstream radio nowadays, but it does come up with the goods every now and then. Just the other day I was driving along minding my own business, when this slightly unhinged piece of alt goodness graced me with its presence on Radio 1. Big up Greg James. 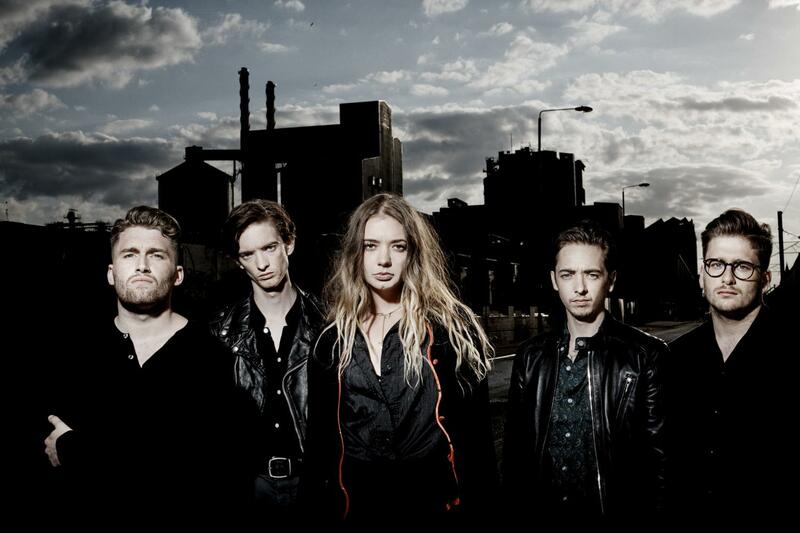 I'm already a fan of Marmozets. I thought their debut offering was exciting and their comeback single Play had a great vibe about it. This track however is on another level. Major System Error is a track with a pop foundation, which then heaps a whole host of alternative layers on top of it, resulting in a modern slice of rock goodness that sounds otherworldly compared to some of the more conventional sounds floating about. There's a big chorus, a brilliant guitar tone (that is neither clean nor crunchy) and features a vocal performance from Rebecca Macintyre that really does steal the show. And the lyrics aren't bad either, filled with not so subtle nods towards the slightly worrying state of affairs the world currently finds itself embroiled in. The bands second album Knowing What You Know Now is available THIS FRIDAY (January 26) on Roadrunner Records. I reckon its worth picking up. There's nothing really more to say. Check out the video for Major System Error below.